Have trouble sleeping? This is a GREAT deal on the LectroFan White Noise Machine! 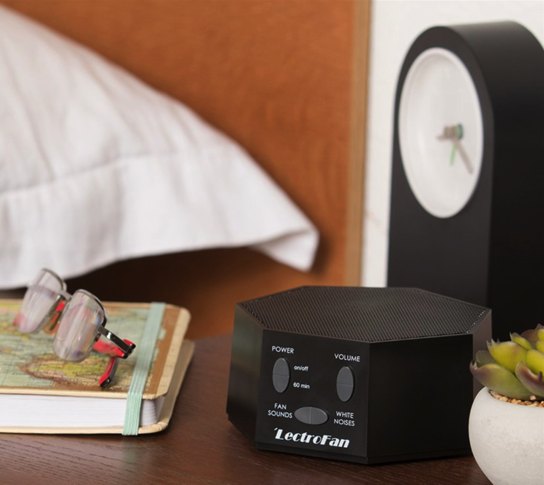 Amazon has this LectroFan White Noise Machine for just $32.47 shipped today! This is a HUGE price drop and the only time we’ve seen it this low other than Black Friday! This has 20 unique non-looping fan and white noise sounds with a sleep timer. It gets amazing reviews, too! It says the price is $49.95…Do we need a coupon to make it your listed price? [B/c I don’t see one…] ?? ?